Debuting during the 2017-2018 concert season, the Gateway Community Chorus bring together choral singers from all over Mid-Michigan. 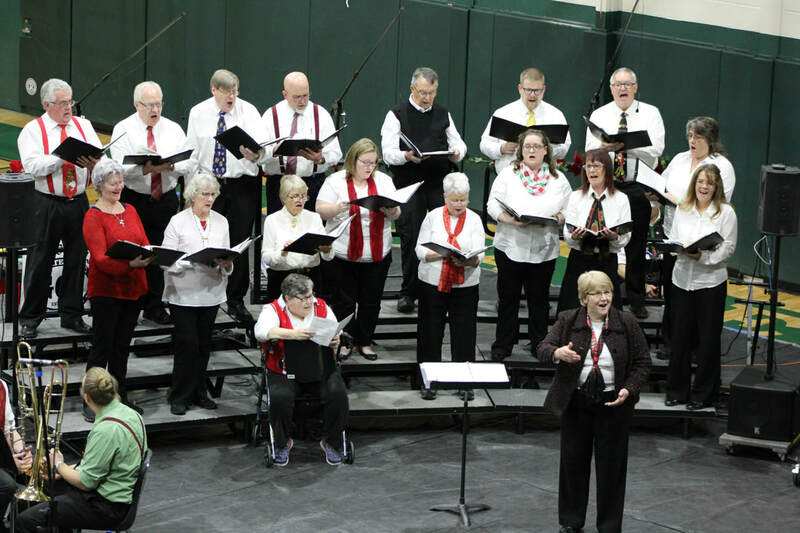 Under the direction of Joan Long, the chorus debuted during the concert bands 2017 Christmas concert. If you would like to become part of the Gateway Community Chorus, rehearsals are most Tuesdays from 7:00 - 8:30 pm at Farwell High School.